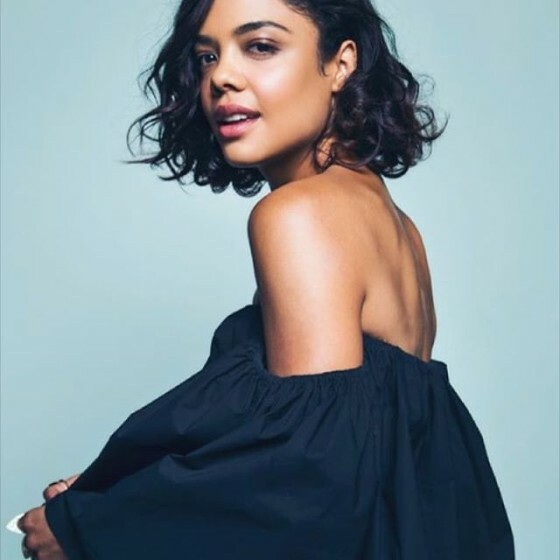 Creed star, Tessa Thompson is definitely on a roll, thanks to her breakout performance in the 2014 sleeper hit Dear White People. Thompson also starred in the critically-acclaimed and Oscar-nominated film, Selma and she will be prominently featured in HBO’s upcoming series, Westworld. It’s that time of year again! 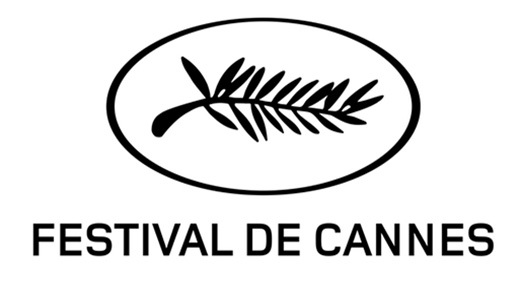 The 67th annual Cannes Film Festival is securely bloated with a lineup of noteworthy selections that rhythmically display all the traits that make this particular festival futuristically expectant. 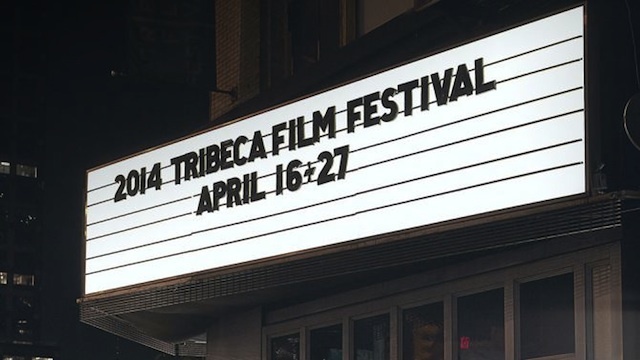 New York is gearing up for another season of cinematic fulfillment courtesy of the Tribeca Film Festival, which will run from April 16 – 27. 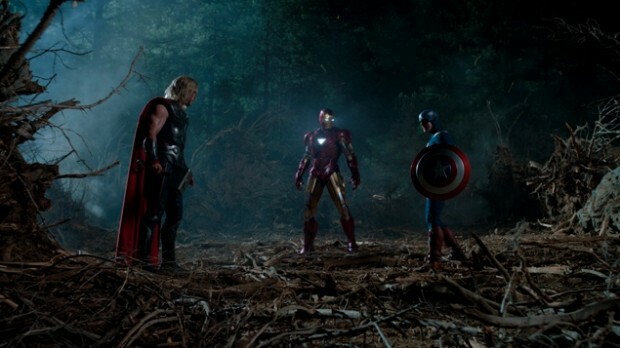 The summer blockbuster season starts this weekend and there is no better way to kick it off than with the much-anticipated arrival of the Joss Whedon spectacle, The Avengers.